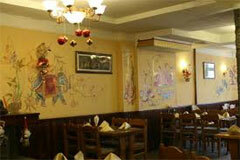 A number of good restaurants where you can have delicious food are in Ulaanbaatar city. They have comfortable and clean dining halls and delicious food of Mongolian traditional cuisine, French, Korean, Chinese, Italian, Turkish and Russian dishes. 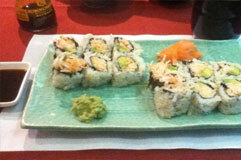 The service in the restaurants is fast and friendly. You can use international cards such as American Express, Visa and Master cards to make payment there. Out of Ulaanbaatar or in the countryside other types of food except Mongolian traditional food are rare. 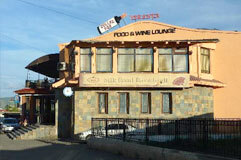 It is one of best chain restaurants in Ulaanbaatar. 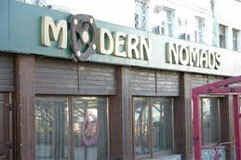 It is the restaurant, which you can take Mongolian traditional cuisine. 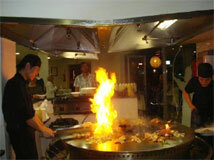 It means if you want to try Mongolian traditional food this restaurant is the correct place. Most of people choose the restaurant to take meal with beef, chicken, horsemeat and pork (bacon). There are some reasons why people like to go there. The restaurant has good special service to make good food with the meat and vegetables selected by customers, that they want to have for their dishes. Los Bandidos is the Mexican-Indian restaurant. Please enjoy delicious meal by Indian chef. It is the restaurant which is famous for European food. Let’s enjoy having good European food here. Seoul restaurant which is situated in the tranquility of the Children’s Park, has magnificent views over the park and the mountains. You will have choice among 4 menus: Korean, Chinese, Japanese and Western, and each of them will satisfy your taste for succulent food. You will find down stair a modern Karaoke. 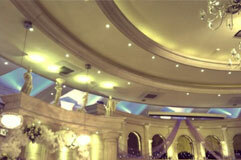 Night clubs are popular places in Mongolia. At the end of week, youths always go to clubs. 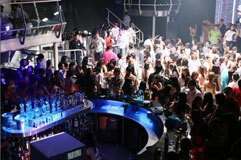 Clubs which charge an entrance tax are quite safe. The average entrance is between MNT 5000 – 10 000. It is better to be careful as people are partying and drinking. 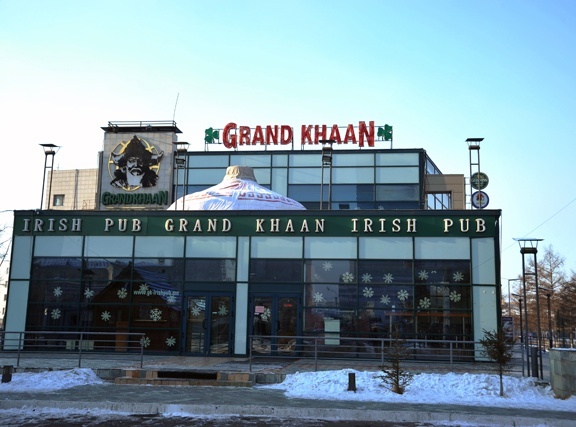 Also, there are many different types of clubs including live music clubs in Ulaanbaatar.